Our Keto Base contains 11g of BHB whereas our MCT Oil Powder contains only MCTs with 10g per serving. MCT oil powder is a fat in the form of medium chain triglycerides which gets broken down by the liver into beta-hydroxybutyrate. Both are used by the body, but the MCT oil powder is slowly absorbed by the body and provides a slow-release energy. 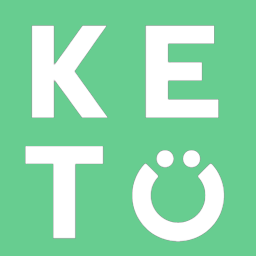 Our Ketone Base is pure beta-hydroxybutyrate and is used by the body instantly as ketones providing a quick-release energy. Both of these can be used together for a supercharged effect.